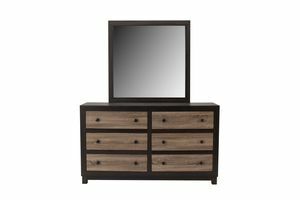 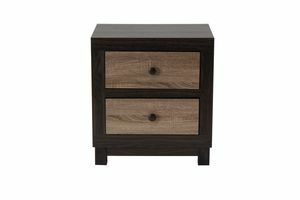 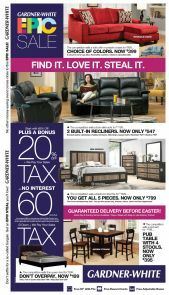 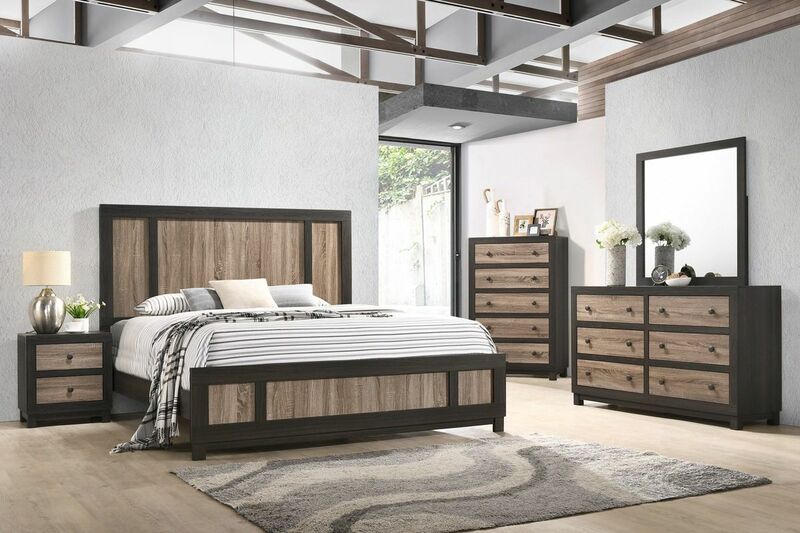 The Panama collection will revamp your bedroom with its unique two-tone wood look with protective finish and solid wood framing. 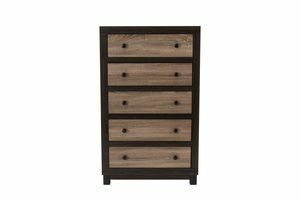 All drawers are constructed with an english dovetail design and kenyon metal glides to provide sturdy storage. 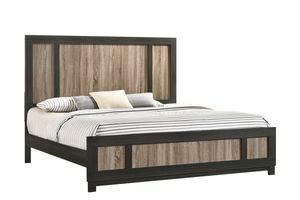 The Panama is Mortise & Tenon joint constructed which means this collection will last for years to come.